DATA TAKEN FROM 1/1/17-3/1/2017 (UPDATED EVERY YEAR) FROM GOOGLE ANALYTICS, EMAIL CONTACT FORMS, PHONE TRACKING SOURCES, AND CONTACT FORM DATABASES. INFORMATION VALIDATED BY TEXT OR VOICE MESSAGE. We live by that adage. As marketers, our job is to receive data, analyze it, then make corrections and try again. 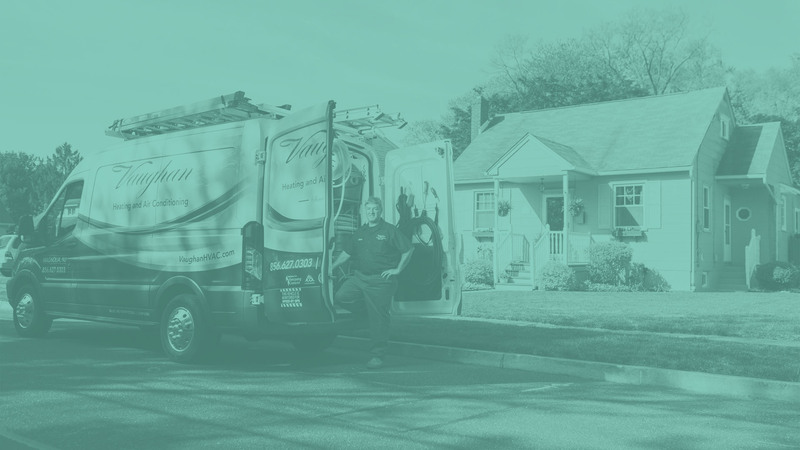 This case study is compiled from 2 HVAC client campaigns that ran during the first quarter of 2017. 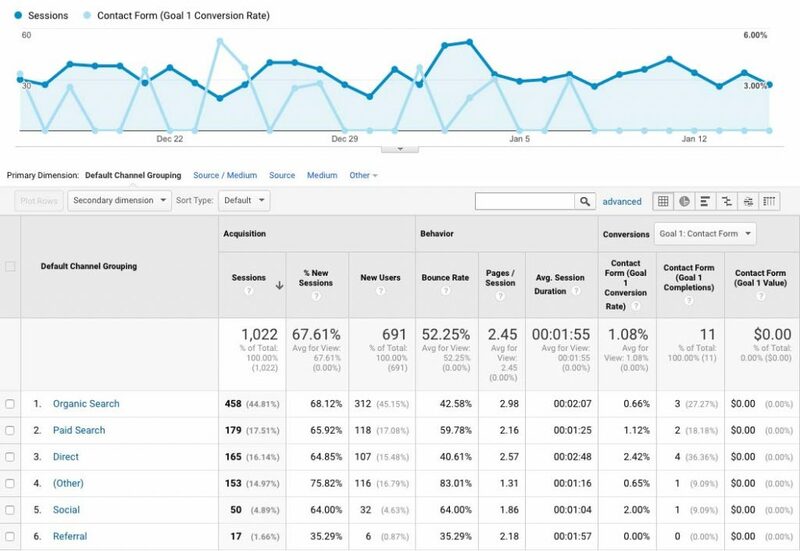 These metrics can be referenced in the clients Google Analytics for accuracy. Each client had a different ad budget, target audiences, and were in different NJ locations. 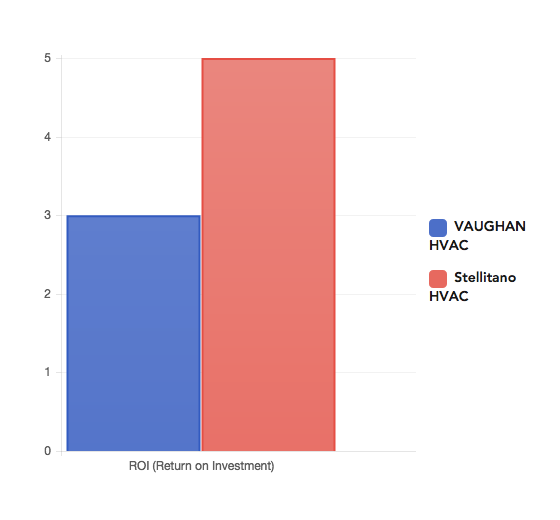 Despite the numerous differences, both HVAC’s had greater than 2:1 ROI (return on investment), over the 60-day period. One of the HVAC companies had over 5:1 ROI. The following case study was based on a conversion or customer generating $300 in revenues for an HVAC company. This is an extremely conservative estimate and even with said CLV (customer lifetime value) the return on investment is on average 4 to 1. Meaning for every dollar an HVAC company has spent on our campaign we have generated them 4x in revenue. Conversions are calls or emails to your business. These leads came from the following channels.